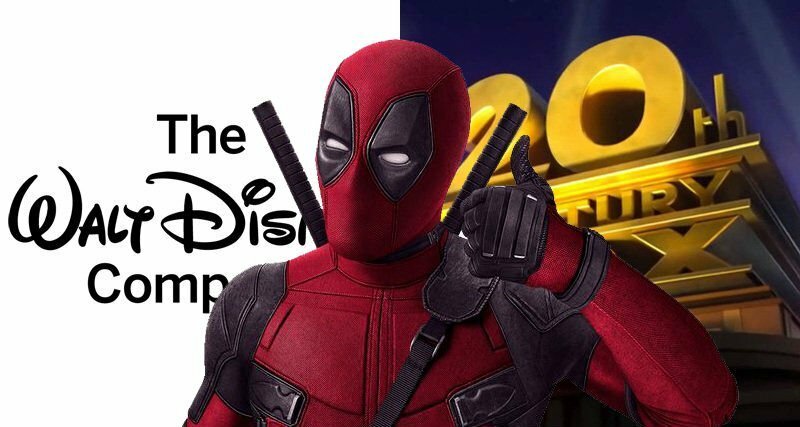 Echoing statements he made previously about the potential for the Merc with a Mouth at the House of Mouse, Disney CEO Bob Iger confirmed that there won’t be any interference by the studio when it comes to the more R rated properties they’re gaining as part of the 20th Century Fox acquisition. What other R rated Marvel movies, if any, Iger is referring to remains to be seen. Iger noted however that the studio would have to be very careful in their branding of the films, citing a need to make sure that the films are properly marketed as being R rated. The first Deadpool film was released in February of 2016 and went on to gross over $783 million worldwide, making it the highest grossing X-Men movie at the time, with Deadpool 2 taking that title now with over $785 million in worldwide grosses. The two films have also grossed more than 11 of Marvel Studios’ own releases. It remains to be seen how Marvel Studios will handle the X-Men and Fantastic Four properties when the Disney/Fox deal finally closes. It is unlikely that the continuity of the X-Men movies will remain intact; however, if there was a character capable of making the leap from one major studio’s franchise and into another’s, it would be the fourth-wall breaking Deadpool, who would likely take shots at the studios as he did in his first film. Marvel Studios president Kevin Feige previously wouldn’t rule out the idea of R-rated movies from Marvel Studios, saying they were “not out of the question, but not something we’re working on right now.” Now that Marvel’s first family and the “children of the atom” have returned to the house of ideas, that possibility could become a reality.